Florida grocery chain Publix took to Twitter on Tuesday to clarify to customers that the company's backing of Republican Adam Putnam doesn't mean it supports the National Rifle Association. The tweets came after the Tampa Bay Times reported that Publix, the heirs to its founder and its current and former leaders have donated $670,000 to Putnam in his gubernatorial race, a show of support that is unprecedented in the history of Florida's largest private company. In the aftermath of the shooting at a Parkland high school, Putnam has repeatedly drawn criticism from gun reform activists for declaring himself a "proud NRA sellout" and for opposing the state's new, stricter gun purchase laws. Some of those people, including Parkland survivor Alex Wind, weren't happy to see a popular Florida brand like Publix behind Putnam, and they took to Twitter to register their displeasure. The backlash was enough to elicit several responses from Publix across multiple corporate accounts ensuring people it has not donated to the NRA. As one response said: "Supporting our associates, customers and communities is always top of mind for Publix, especially when tragedies strike like natural disasters and gun violence. When we are deciding which political candidates to financially support during an election, we consider a number of factors. Publix has not provided financial support to the National Rifle Association." Filmmaker Billy Corben tweeted the Times story with a "#BoycottPublix" hashtag. It was then retweeted by Parkland student-turned-activist David Hogg, who added he would "be getting my chocolate chip muffins elsewhere from now on." Hogg's tweet had nearly 2,000 retweets by the end of the day. Putnam, like Publix, is a product of Polk County and the company has supported him since his successful House race in 1996 as a 22-year-old. Some Twitter users were happy to see one of the state's largest employer get behind Putnam, the Florida's agriculture commissioner. 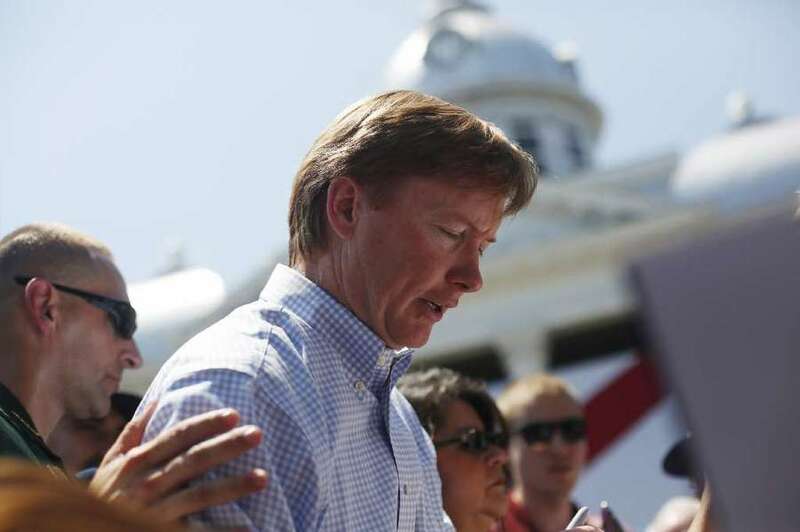 Putnam is running in a Republican primary against Rep. Ron DeSantis.